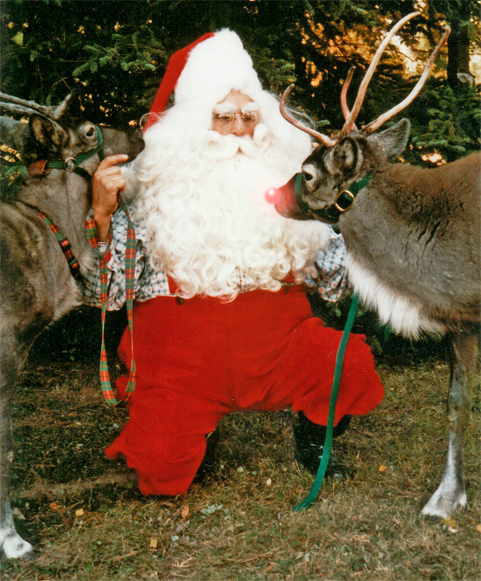 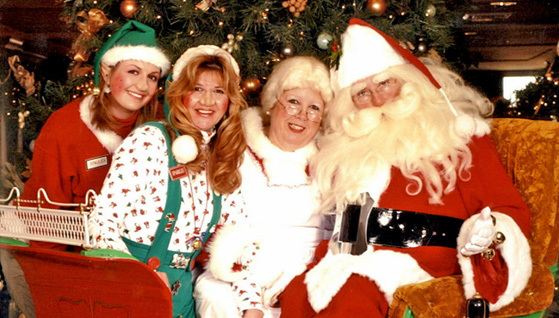 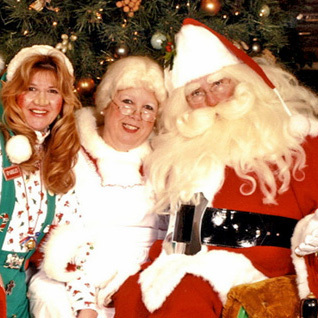 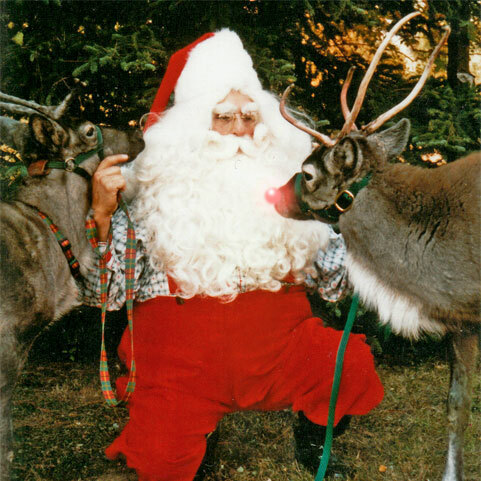 With 30 years of professional Santa Claus experience, Sam Militello has entertained thousands of children and adults with his unique style and character. 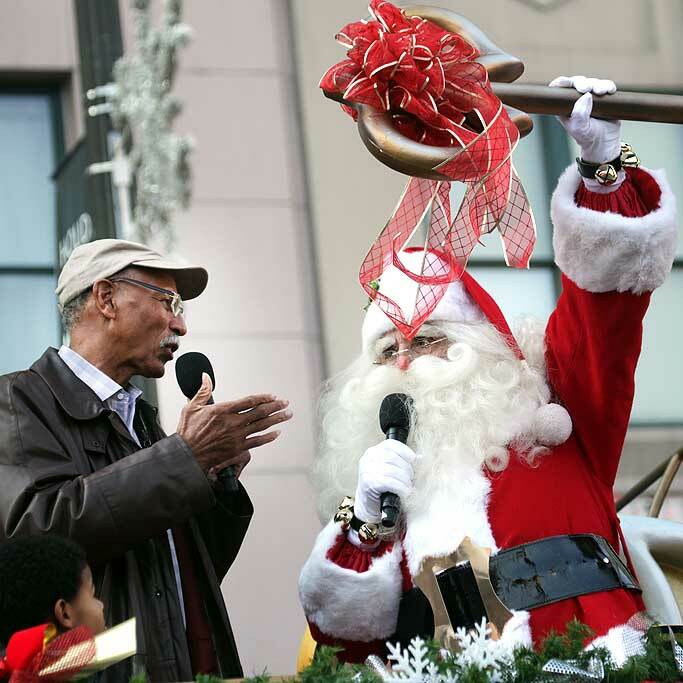 He is a veteran Parade Santa of the America’s Thanksgiving Parade in Detroit, and has appeared in promotional appearances on television, radio, and in print. 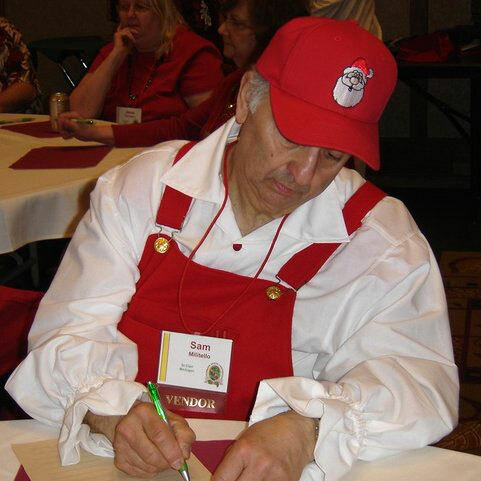 For over a decade, Sam assisted mayors and dignitaries in launching the Good Fellow annual charity drive, along with the U.S. Marines Toys for Tots, and other sponsored non-profit events. 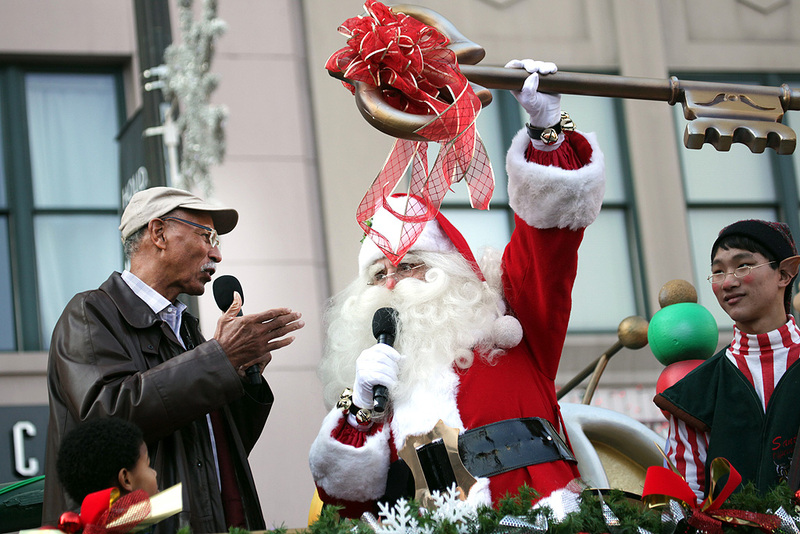 Special performances on stage with the famous Radio City Rockettes highlight Santa Sam Militello’s holiday career. 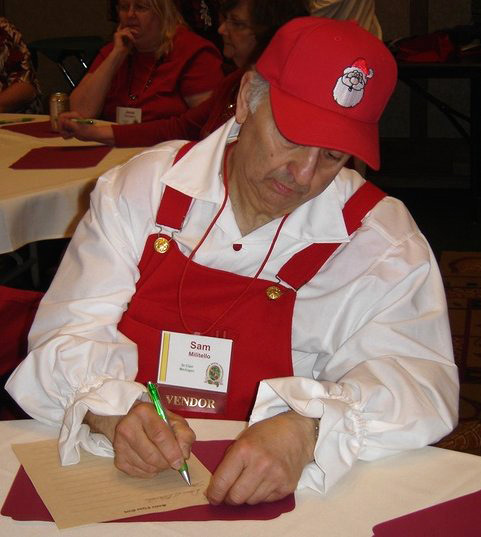 As of December 22, 2014, Santa Sam Militello is an official inductee of the International Santa Claus Hall of Fame.